Fast, quality service on or off site. When you need to secure your home, valuables or business, or you need keys for cars new and old, mailbox keys or even antique keys and locks for your historic home, Glenview Key and Lock is your answer. We’ll find what you need; and we can also repair antique locks! We repair or find antique locks for your historic home. We make keys for your vehicles, no matter what age. We install high-security locks for your business. Whether you have a newer vehicle and need a key fob programmed or you have an antique vehicle and need an extra key, we can provide you with the keys and fob programming. Choose from many styles of residential hardware for your home security including the most modern styles or antique locks and hardware. We will also repair your current antique locks. When your business needs security locks to protect equipment and documents, call Glenview Key and Lock for your security needs. We provide locks for more than just doors when you have sensitive documents and information. Visit our Shop Services page to learn about all of the services we provide in and out of the shop including antique hardware, antique lock repair, keys and fobs for vehicles and motorcycles, and residential and commercial security solutions. When you need antique door hardware repair, Glenview Key and Lock will repair the antique locks so that you can keep the same look you have with your original hardware, thus retaining the value of your home. When an antique lock ceases to work, give us a call. We’ll fix the lock so that you can retain the integrity of your historic home without replacing the lock with a newer lock. 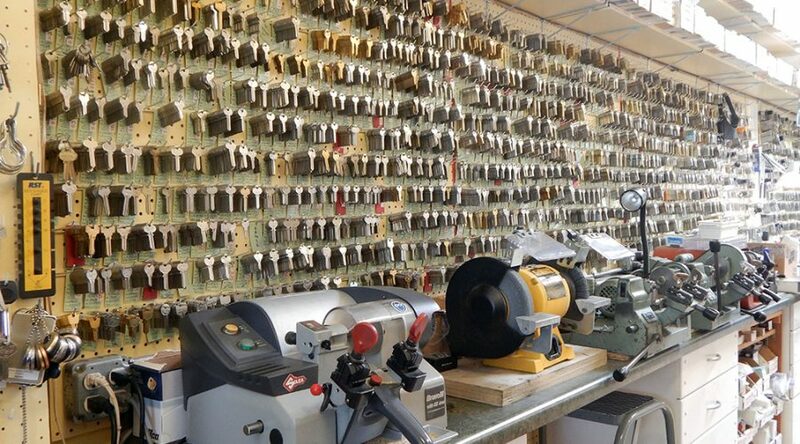 Contact Glenview Key and Lock for all of your lock needs including residential and commercial services, autos and motorcycles, antique hardware and lock repair, key duplication, high security hardware and special order hardware. We provide on site and off site services and hard to find antique hardware and will repair your antique locks so that you don't have to change them to modern locks.